The Gallatin County Sheriff’s Office has received a number of complaints from citizens regarding a phone scam that is circulating the area. The scammer states they are a Deputy with the Gallatin County Sheriff’s Office and informs the person that they have missed jury duty. They then instruct the person to purchase Google Play Cards, Green Dot Cards, etc. in order to avoid arrest. These scams are intricate as the number they appear to be calling from says it is the Gallatin County Sheriff’s Office calling and it does give the correct Sheriff’s Office phone number of 582-2100. If you receive one of these calls, hang up. Do not adhere to their request of payment. The Sheriff’s Office does not conduct business in this manner. We would never request any kind of payment via the phone. The proclamations that the City of Bozeman and Gallatin County will be making declaring Staff Sergeant Travis W. Atkins Week will be for the week of March 25-29. An earlier press release incorrectly stated the dates of the week. Apologies for the error. Officials in Bozeman and Gallatin County will join the nation in honoring and recognizing the sacrifice of a Montana soldier who will posthumously receive the Medal of Honor next week. The Bozeman City Commission and the Gallatin County Commission will adopt proclamations declaring the week of March 25-29 as Staff Sergeant Travis W. Atkins Week in Bozeman and Gallatin County. At a ceremony at the White House on Wednesday, March 27, President Trump will present Atkins’ family with the Medal of Honor, the U.S. military’s highest honor. In their proclamations, commissioners from Bozeman and Gallatin County recognize the valor of Atkins’ actions that day, and throughout his time in the U.S. Army. They hope the recognition is a small way to show their gratitude for Atkins and their sincere appreciation for his ultimate sacrifice. “Staff Sergeant Travis Atkins’ selfless acts deserve to be recognized and honored by all citizens of Gallatin County, Montana and the nation. We are humbled by his service to our country,” said Gallatin County Commissioner Don Seifert. 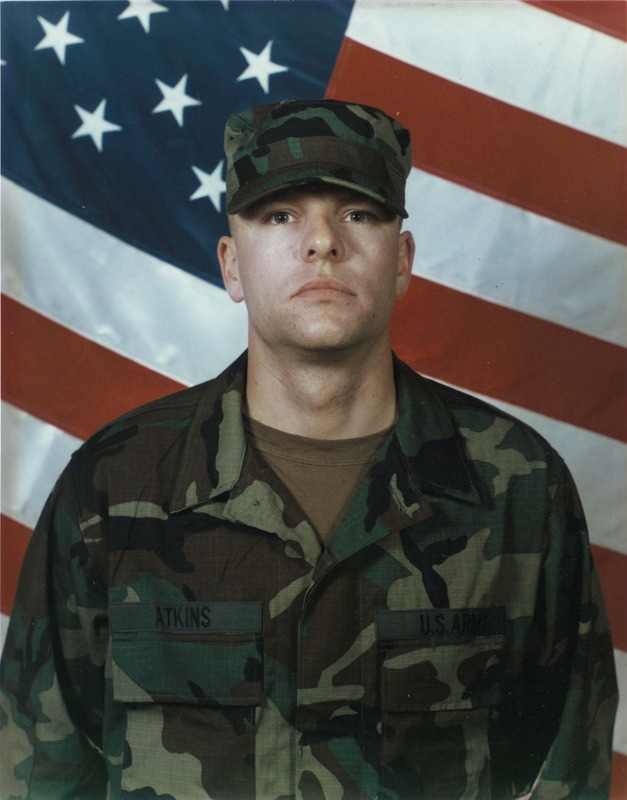 “Sergeant Atkins gave the ultimate sacrifice for our country. Not only do we honor Sergeant Atkins this week, we are proud to write his life story into the history of Bozeman. His legacy is great and will not be forgotten,” said Bozeman Mayor Cyndy Andrus. 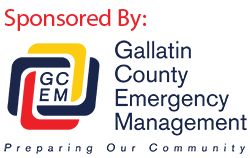 The Gallatin County Commission will then make its proclamation at its weekly public meeting on Tuesday, March 26 at 9 a.m. at the Gallatin County Courthouse Community Room, 311 W. Main St. in Bozeman. (Agenda here.) The Montana State University ROTC Color Guard will also be helping pay respects to Atkins by presenting the colors at the Gallatin County Commission’s Tuesday meeting. The Gallatin County Sheriff’s Office has received numerous calls of a scam involving individuals posing as the Verizon Wireless Collections Department. When the scammer has the victim on the line, they will state they need to transfer the victim to the Fraud Department of Verizon Wireless. The catch here is they do transfer you to the Fraud Department for Verizon Wireless, however, they stay on the other line and listen to the victim give all of their personal information to the real Verizon personnel, thus gaining access to the victims account and any personal identifying information requested by the Verizon fraud department. If you receive a call such as this, do not allow them to transfer you. Hang up the phone, and call the number from your Verizon Wireless account directly. These scammers are aggressive and persistent. The Gallatin County Sheriff’s Office (GCSO) Public Safety Academy affords Gallatin County citizens an opportunity to experience law enforcement from the inside. For ten weeks, one night a week, you can learn from the best in law enforcement, crisis intervention, search and rescue, and emergency medical services. The Academy will lead you through making traffic stops, field sobriety maneuvers, crime scene management and evidence collection, and hands-on CPR. You will be able to ride along with a GCSO Deputy, sit beside a 9-1-1 dispatcher, and tour the Detention Center. You can try on the body armor worn by the Special Response Team, learn how undercover detectives track drug deals, climb inside an air ambulance, and watch a K9 stop a bad guy. This is a great introduction to how public safety works in your community! The eighth GCSO Public Safety Academy is tentatively scheduled for March 26 through May 28, 2019. The Academy is held every Tuesday evening from 6-9 pm. The Academy is free and open to any Gallatin County resident 18 years and older. For more information, or to register, contact Captain Shane Frantz by phone at 582-2120 or by e-mail at shane.frantz@gallatin.mt.gov. (Gallatin County, Mont.) Saturday morning 1:43 Gallatin County Dispatch received a report that a vehicle had left the roadway and gone into the Gallatin River on US Highway 191 mile-marker 70. When first responders arrived on-scene, there was an undetermined number of occupants in the vehicle. Members from Gallatin Gateway Fire Department, Gallatin County Sheriff’s Office Search and Rescue, and Montana Highway Patrol responded. It was later determined that the 27 year old Bozeman man was the sole occupant of the vehicle. The motor vehicle collision was turned over to Montana Highway Patrol for further investigation. Gallatin County, Mont.) 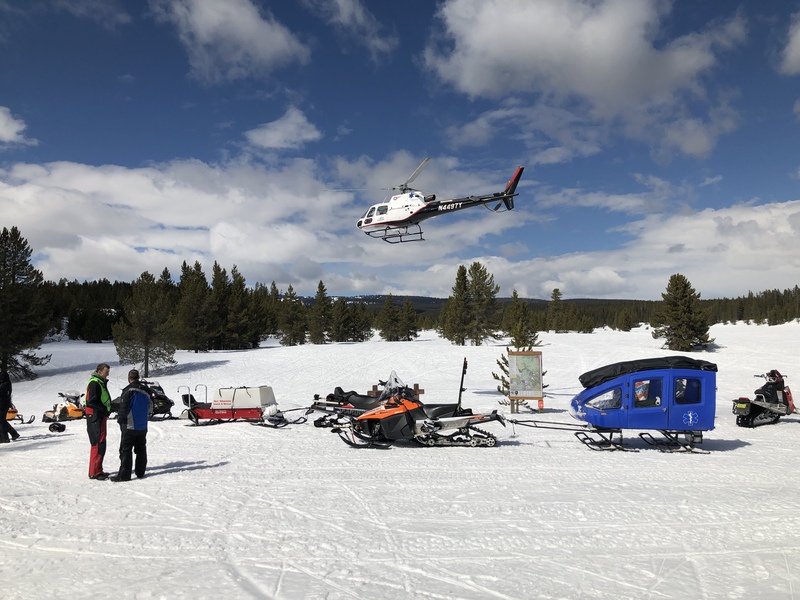 On Saturday March 16, 2018 at 1:38pm, the West Yellowstone Police Department Dispatch center received a 911 call reporting a snowmobile crash on the Two Top Trail approximately 2 miles west of the Town of West Yellowstone. The injured party, a 45-year-old female from Montana, had sustained a leg injury when the snowmobile she was a passenger on flipped over while turning a corner on the trail. The driver of the snowmobile was able to call 911 immediately for assistance. Volunteer Rescuers from Sheriff’s Search and Rescue in West Yellowstone and Hebgen Basin Fire Department responded. Rescuers found the woman at the scene of the crash approximately 25 minutes after the initial call for help. She was conscious, but in a lot of pain. She was placed in a specialized rescue sled and transported to a nearby ambulance crew. The ambulance then transported her to the Big Sky Medical Center.